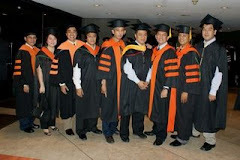 Prof. Andres Winston Oreta Of CE Dept. and Engr. Kirk Yu, Asst Structural Engineer of Arcadis-Manila and BSMS-CE graduate at DLSU were one of the plenary speakers in the Philippine Institute of Civil Engineers (PICE) Midyear National Technical Conference (NTC) held at Iloilo City last June 13-14, 2018. Oreta and Yu delivered a two-part lecture on the topic, "Structural Engineering and Heritage Preservation." Oreta presented the basic definitions on heritage conservation, the impact of disasters on heritage structures and the role of civil engineers in heritage preservation. Yu presented a research on multi-hazard risk assessment of heritage buildings in Iloilo City CBD and examples of NDT and semi-destructive testing for determining material properties of heritage structures. 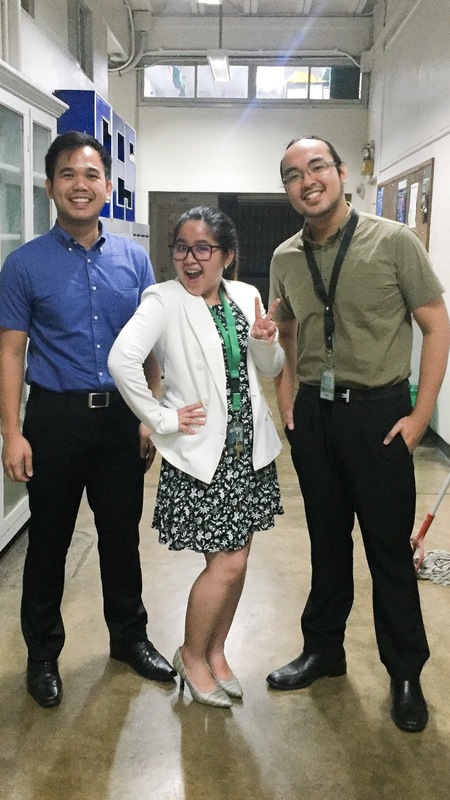 Incidentally, DLSU CE Dept. professional lecture, Engr. Erick Sison also was a lecturer on the topic, "Highlights of the NSCP 2015". 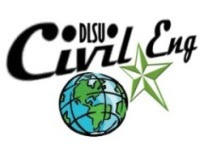 DLSU CE Dept. member of the Board of Adviser for CE, Engr. Carlos Villaraza lectured on "Commentary on the PHIVOLCS Earthquake Map in relation to NSCP 2015." The technical conference was held in three venues - Iloilo Convention Center (ICC), Central Philippine University (CPU) and Diversion 21 Hotel - meaning the lectures were delivered three times. About 9,000 CE participants attended the conference. Read related blog at Digital Structures. Meanwhile, Dr. Oreta and Dr. Bernardo Lejano were also resource speakers in the 15th PICE National Capital Region Technical Conference held on Oct 5-6, 2018 at Century Park Hotel Manila. Dr Lejano talked about "Experiemtnal verifcation of the code-based compressive strength of the C and Z section cold-formed steel," while Dr. Oreta presented on the "Ten essentials for making cities resilient." MANILA, Philippines – Last 13th of July 2018, the Engineering Research and Development for Technology (ERDT) program of the Department of Science and Technology – Science Education Institute (DOST-SEI) held its 7th annual Congress at the Philippine International Convention Center (PICC) with the theme, “The Human Engineer”. 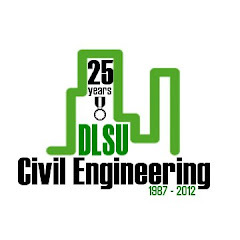 The event is a gathering of all DOST-ERDT-affiliated faculty and scholars from 8 partner universities, namely Ateneo De Manila University (ADMU), Central Luzon State University (CLSU), De La Salle University (DLSU), Mapua University (MU), Mindanao State University – Iligan Institute of Technology (MSU-IIT), University of Philippines – Diliman (UPD), University of the Philippines – Los Banos (UPLB), and University of San Carlos (USC). Dr. Rizalinda L. De Leon, Dean of the College of Engineering of UPD, opened the Congress while current DOST Undersecretary Rowena Cristina L. Guevarra delivered the keynote speech about the past and current researches and projects funded by the Department’s various councils and agencies. Dr. Jazmin B. Llana, Dean of the College of Liberal Arts of DLSU, gave a talk on Humanitarian Engineering, where scholars were encouraged to put a conscious effort in developing technologies while engaging other disciplines for a more holistic approach in the application of engineering principles in bettering the quality of life of the people. After the poster session, Prof. Leonardo C. Rosete, Dean of the College of Fine Arts of UPD, Prof. Jerry R. Yapo, Director of the Office for Initiatives in Culture and the Arts and Associate Professor in the College of Arts and Sciences of UPLB, and Fr. Bienvenido Nebres, S.J., Professor in the School of Science and Engineering and Former President, ADMU, delivered plenary talks on Arts in Engineering, Humanities in Engineering, and Engineering for Social Change, respectively. 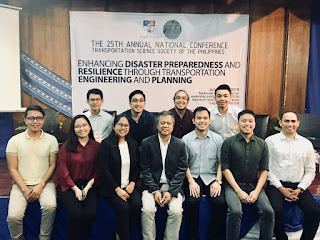 A scholar from the Civil Engineering Department, Krister Ian Daniel Z. Roquel, was awarded Best Poster in the Environment and Infrastructure R&D Track. Dr. Josette T. Biyo, Director of DOST-SEI closed the Congress shortly afterwards.